Mirku Is Enhanced Communication That Betters The Human Experience. 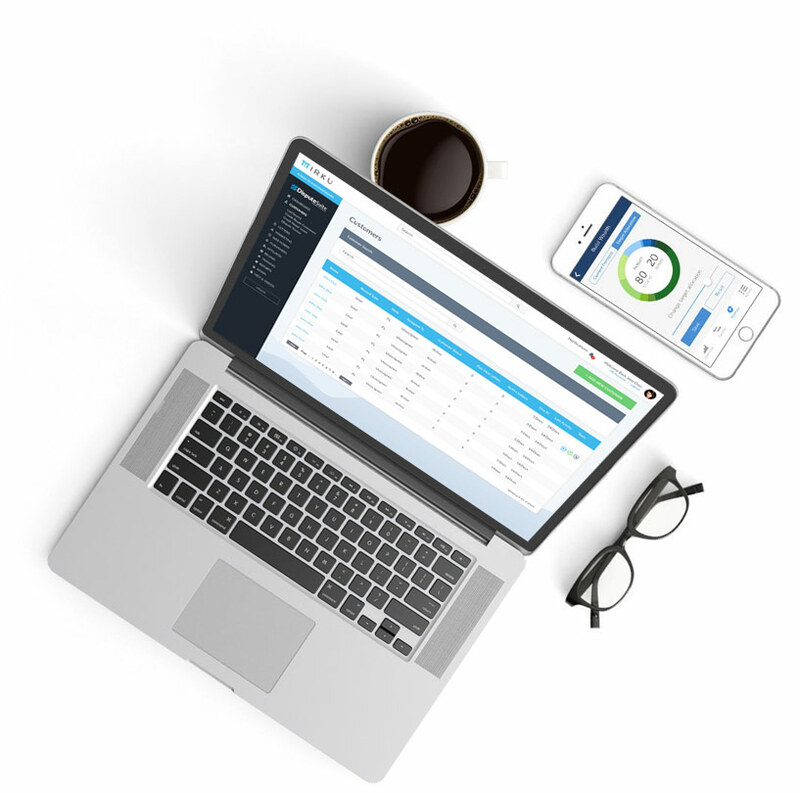 Ready To See How Mirku Can Do Business For You? 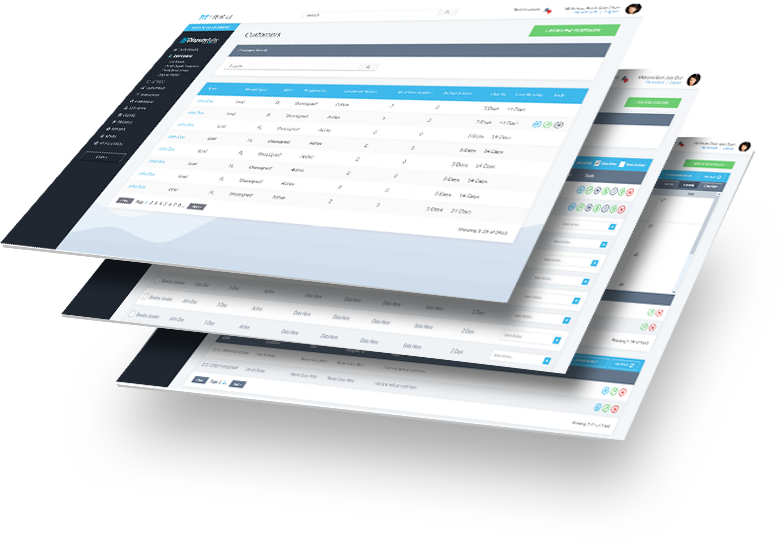 Mirku is a multi-user CRM software that gives your entire company a 360-degree view of each of your customers. 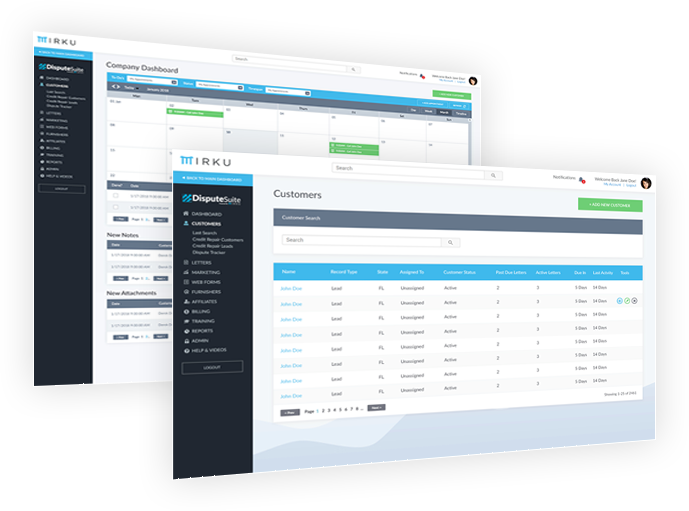 Mirku’s robust CRM technology allows you to streamline communication with customers & manage these relationships with as few manual steps as possible. Spend Less Time In Your Business And More Time On You Business! Automate your business from A-Z. Nurture leads, add automations to your sales stages, and automate your on-boarding and billing processes!